 The Questions That Made Dreams Come Alive - Refuge Coffee Co.
What if we could bring people to Clarkston, not to volunteer or gawk or even to donate, but just to hang out with us? Does the rest of the world want that? Would they show up for that? Does our community even want that? Would they show up for that? What if we could do it in a way that created some jobs for resettled refugees here? What if those jobs included training to prepare our refugee neighbors for better jobs? What if we did all that while making really good coffee? All these “What ifs” led us to throw a few block parties in our neighborhood. And people showed up! Then we bought a 1985 UPS truck for $3,000, turned it into a coffee truck and parked it on a street corner in the middle of what Time magazine has called “the most diverse square mile in the county.” It felt crazy-expensive at the time, but you showed up again and again! We outfitted another truck. We bought (big gulp of fear!) the street corner and the old gas station that it sits on in the center of Clarkston. In the process of training more refugees, we wrote our own job-training curriculum. We increased our refugee payroll by over 500%.  We experimented with events that would do what we initially set out to do: offer the rest of the world a vibrant, fun, agendaless experience with the refugee community. We tried new things and failed a bunch of times. But we got it right a lot of times, too. After all the question-asking (which continues in force today), we have learned that the best experiments are dreams with life in them, ideas that someone is willing to actually do. The world—both near and far—has shown us that. And we want to take this moment to say thank you. Thank you for believing in WELCOME, for believing in the BEAUTY of refugees and what they give to our communities. And thank you for putting financial muscle behind your belief. It isn’t hyperbole when we say we could not do this without you!